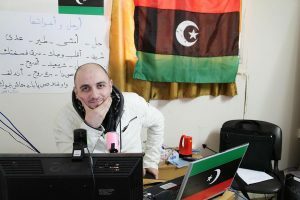 A blogger and “citizen journalist,” Nabbous founded the underground television network Libya Alhurra TV after the 17 February “Day of Rage” against Libya’s dictator, Muammar Gaddafi. By using an illegal satellite connection, his videos were the only on-the-scene images coming out of the uprisings after Gaddafi cut off the country’s Internet connections. 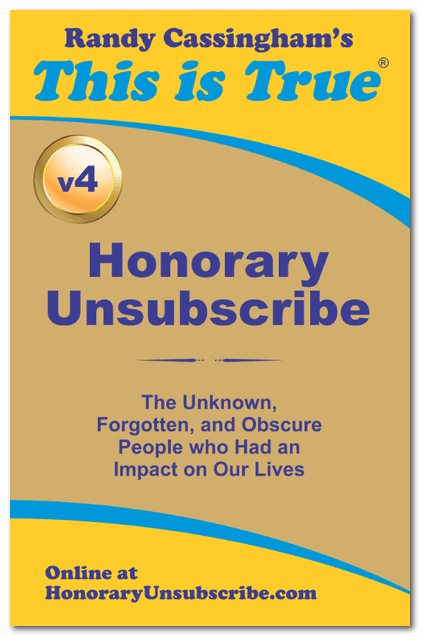 The videos were rebroadcast around the world, including on CNN and Al Jazeera. Nabbous’s network eventually expanded to 19 cameras running 24×7, and Nabbous became the go-to guy for Western news media wanting to report on the desires of the Libyan people to be free. Nabbous knew the dangers: a 17-year-old boy from his family was among the first to be killed in the 17 February Benghazi uprising. But, he declared, “I am not afraid to die, I am afraid to lose the battle.” While heading to a neighborhood to report on Gaddafi’s rocket attacks on civilians in Benghazi where he heard that children had been killed (“Libyan’s lives to Gaddafi are very cheap,” he said recently), “Mo” Nabbous was shot in the head by a sniper from Gaddafi’s forces, and died shortly after, on March 19. He was 28, and his widow is pregnant with his first child.